Never fear bumps and minor drops. 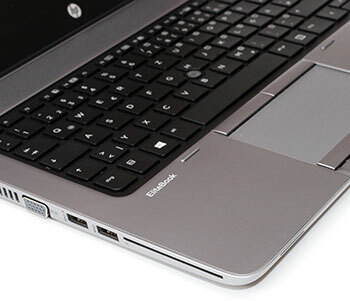 The thin, light, and stylish HP EliteBook 840 G2 endures HP’s Total Test Process and passes rigorous MIL-STD 810G testing. 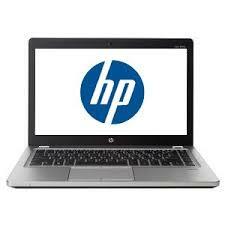 HP Sure Start restores productivity and reduces IT help desk calls in the event of a BIOS attack or corruption. 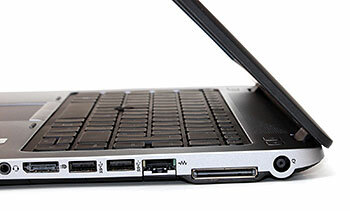 Exclusively from HP, HP Sure Start helps reduce downtime for users and IT. Keep sensitive information in safe hands. HP Trust Circles helps protect your data by ensuring that only assigned contacts can access critical files. Safeguard data, devices, and identities with HP’s hassle-free Client Security portfolio,29 including HP Drive Encryption,18 HP Device Access Manager with Just In Time Authentication, and HP Secure Erase. Ensure smooth sailing with stable and consistent images, managed lifecycle transitions, and Global Series support you can rely on. 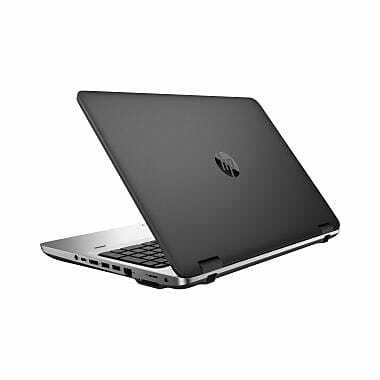 The latest storage options, including PCIe SSD, ensure optimum performance from your HP EliteBook. 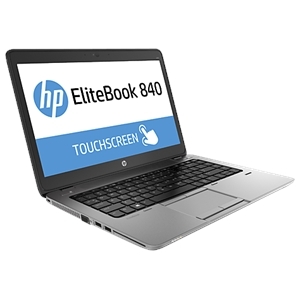 HP Touchpoint Manager with Always On Remote Management offers customers simple tools and services from a single cloud-based solution for managing data and security Easily lock and wipe select EliteBooks remotely, even in low power states. Experience great visual performance with optional AMD discrete graphics on optional FHD displays. 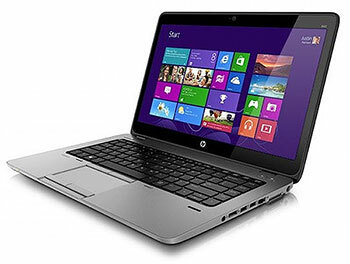 HP BIOSphere secures your notebook with customizable security. 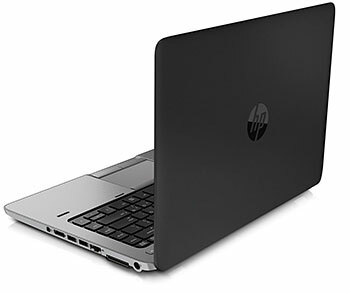 The latest storage options ensure optimum performance from your HP EliteBook. Choose from dual storage options featuring a range of HDD and SSDs as well as flash cache and a mini-card SSD.